Sky Knights is an action-packed top-down online multiplayer dogfighting game. 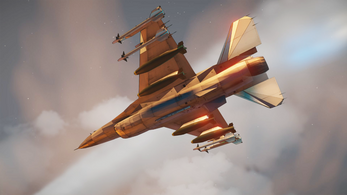 Enjoy thrilling head-to-head aerial combat in 4 vs 4 team fights and outmaneuver opponents with tricks and well-timed afterburner boosts. 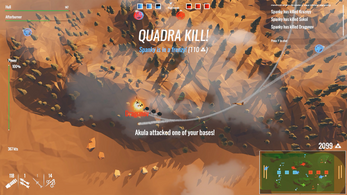 The goal of the team battles is to take out the enemy bases. This must be done while fighting off the enemy players. You will also need to carefully manage your ammo and fuel supply. Rearm and refuel by performing skillful landings in the home base. To be successful, your team must perfect a balance between attack and defense; engage the enemy in combat while supporting your allies in the air as well as on the ground. Tactically choose the fighter jet to fit your play style and your team’s needs. There are nine different aircraft - ranging from the F-16 to the A-10 Warthog - each offering their unique weaponry, stats, strengths and weaknesses. 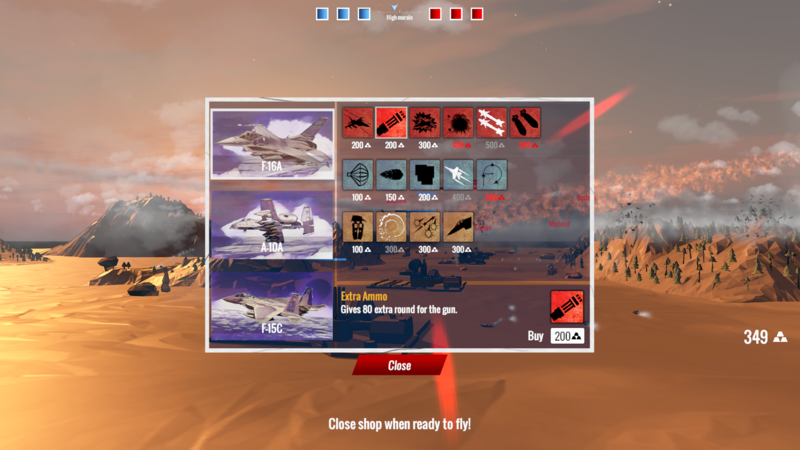 You can further customize your pilot profile with one of eight avatars, and level up to unlock more than 15 aircraft upgrades, six permanent traits and countless visual aircraft customizations. 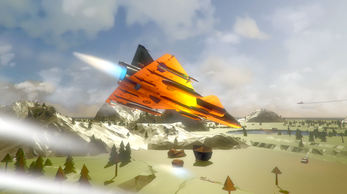 Sky Knights is made by Hampus Bankler, an ex-military fighter jet mechanic and professional game developer. Before combining his two passions into creating Sky Knights, he worked on games like Bionic Commando: Rearmed 2, Angry Birds 2 and was recently also involved in Project Wight.